We are monks of the Cistercian Order of the Strict Observance. We follow the Rule of St Benedict as interpreted by a reform movement initiated by St Robert, St Alberic, and St Stephen at the monastery of Cîteaux, France in 1098. Within a short period, monasteries following this renewal were found in many places in Europe. Some monasteries were homes to hundreds of monks, and many were attracted by the influence of St Bernard of Clairvaux and other spiritual giants of his generation. A second reform associated with the Abbey of La Trappe in the 17th century re-asserted the importance of a full and balanced monastic life. Under the leadership of Armand de Rancé and others, they sought a greater fidelity to the Rule with its emphasis on prayer, community life, work, and separation from the world. 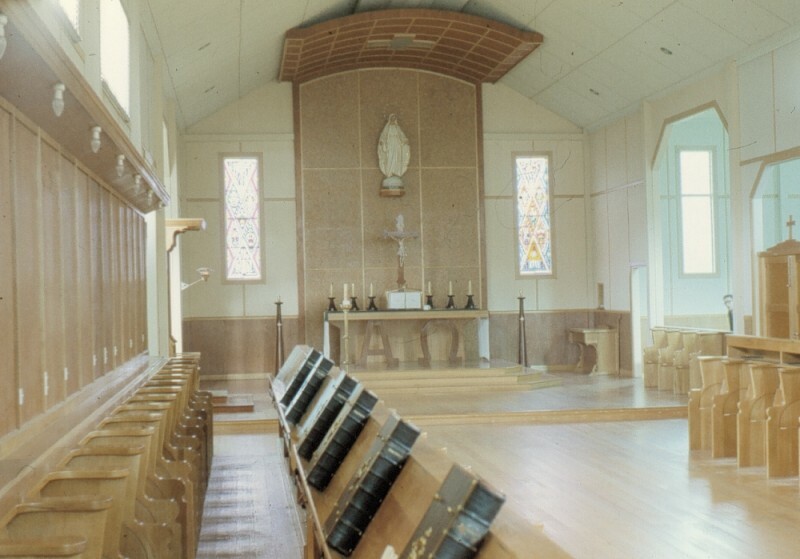 In June 1952, Cardinal Norman Gilroy, Archbishop of Sydney, visited Mt St Joseph Abbey, Roscrea in Ireland and formally requested Dom Camillus Claffey to make a foundation in the Archdiocese of Sydney, Australia. 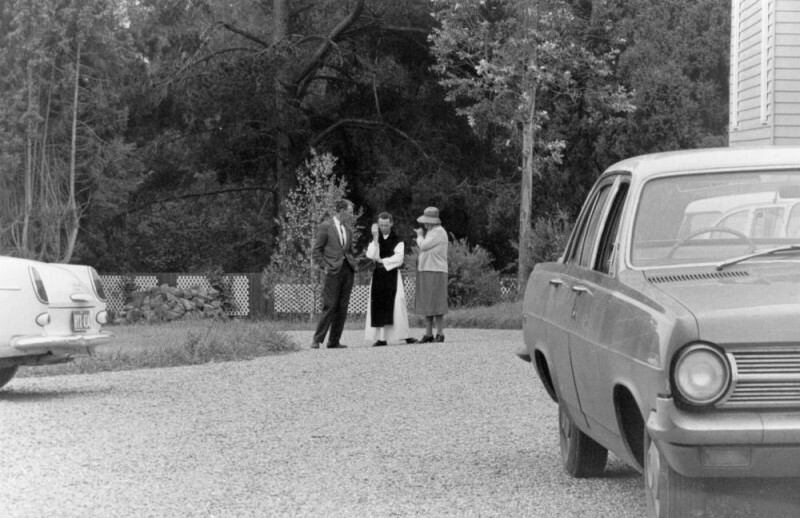 Fr Eugene Boylan went to investigate the possibilities of acquiring a suitable property in September 1953. After eight months searching for a suitable property in New South Wales, Fr Eugene came south to Victoria. 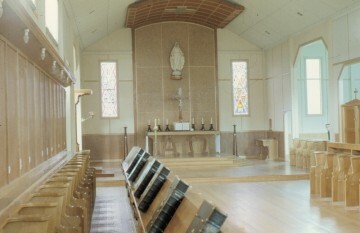 Several decades previously, Archbishop Daniel Mannix of Melbourne had invited Roscrea to make a foundation in his Archdiocese. 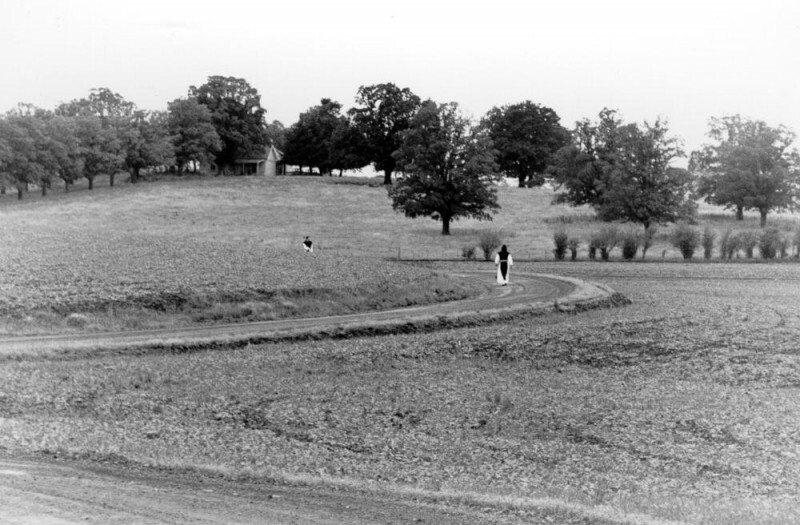 In August 1954, Dom Camillus arrived to assist in the process and was accompanied by Fr Carthage O’Dea. On 5 August 1954, the party inspected the property of Tarrawarra in Victoria and instantly concluded that this was the spot for a monastery. 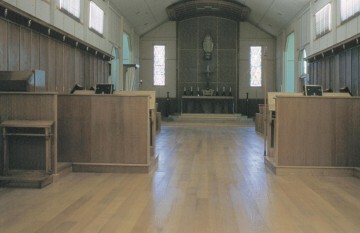 With some financial help from the Archdiocese and donations from benefactors, the property was purchased. 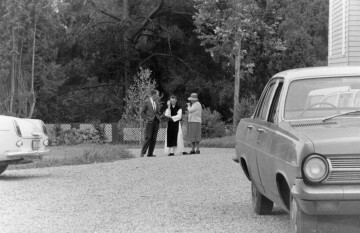 It comprised of four hundred hectares, on the traditional land of the Wurundjeri people. A large house built by David Syme in 1900 became the nucleus of the monastic buildings. 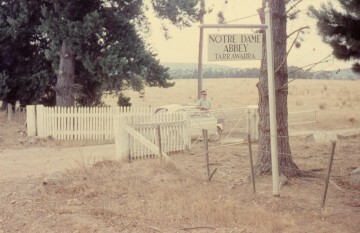 The monks took legal possession of Tarrawarra on 1 November 1954. Fr Cronan Sherry was the first superior. On 6 November 1954, Dom Camillus celebrated the first Mass at Tarrawarra. 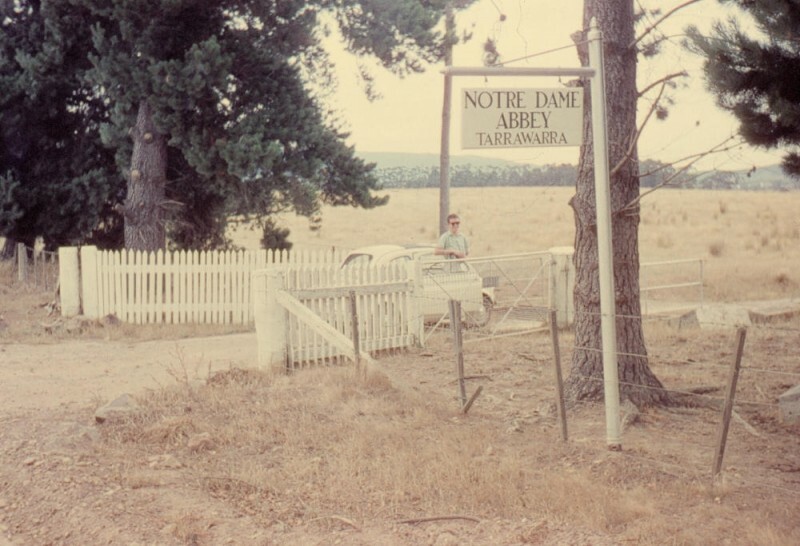 In 1958, Tarrawarra was raised to the status of an Abbey and Dom Kevin O’Farrell was elected as the first Abbot, a position he held for thirty years until his resignation in 1988. He was succeeded by Dom David Tomlins who was the Abbot for twenty-four years. In 2012, Dom Steele Hartmann succeeded Dom David. 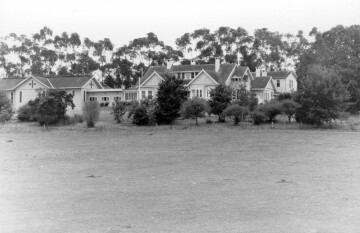 Tarrawarra had the joy of adopting Kurisumala Ashram in India as a daughter-house in 1998. Southern Star Abbey, Kopua in New Zealand became our second daugther-house in 2017.